Raynard Green folder Limited Ed. 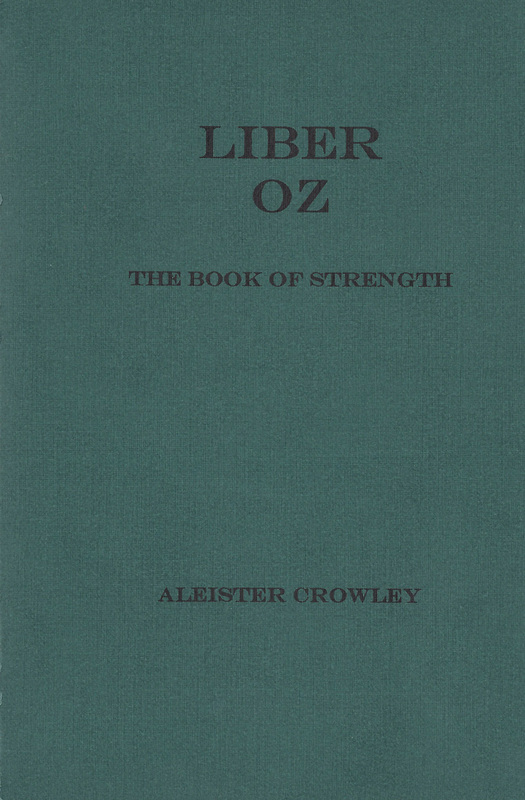 Liber OZ circa 1999: (Issued in two formats) This being the “Deluxe Limited Edition” – Printed in the USA by Raynard Arcanium Press: cards numbered 1-98. 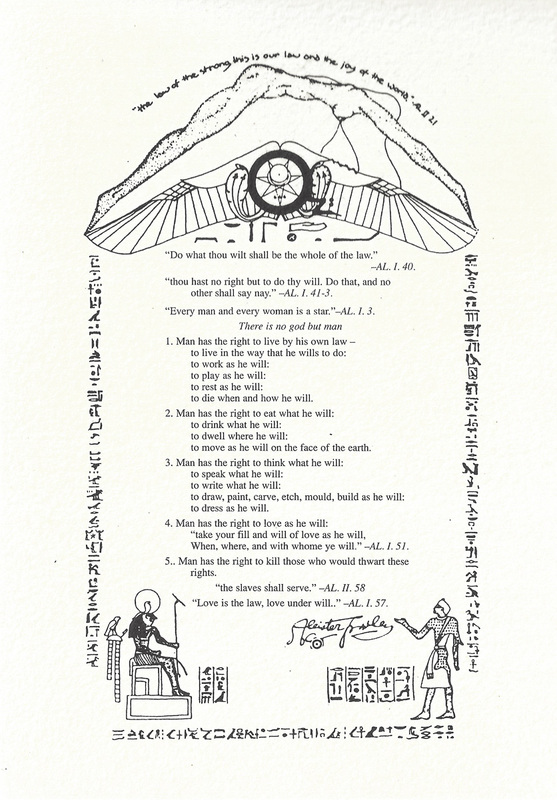 Printed in black ink on a high quality textured paper with an image of Crowley in grey-scale on verso. 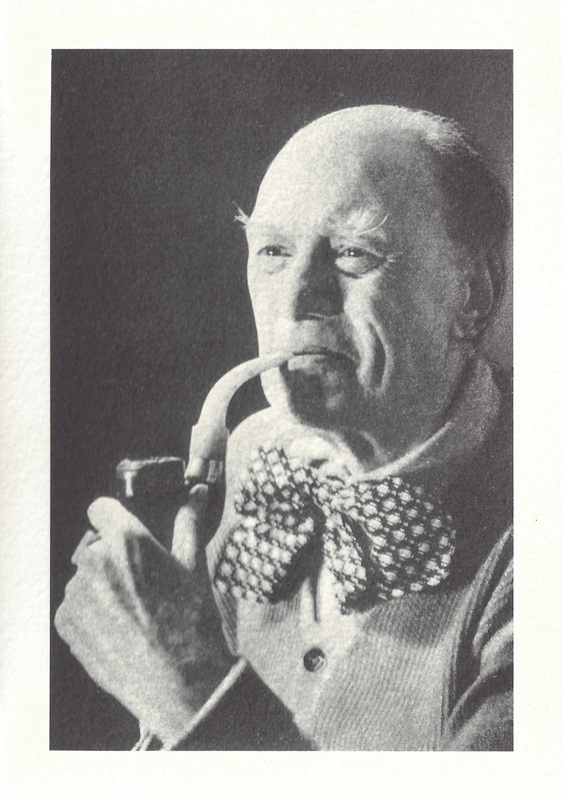 Contained in a dark green paper folder with printer details and number issued. Measuring 5 14/16 X 4 2/16”.